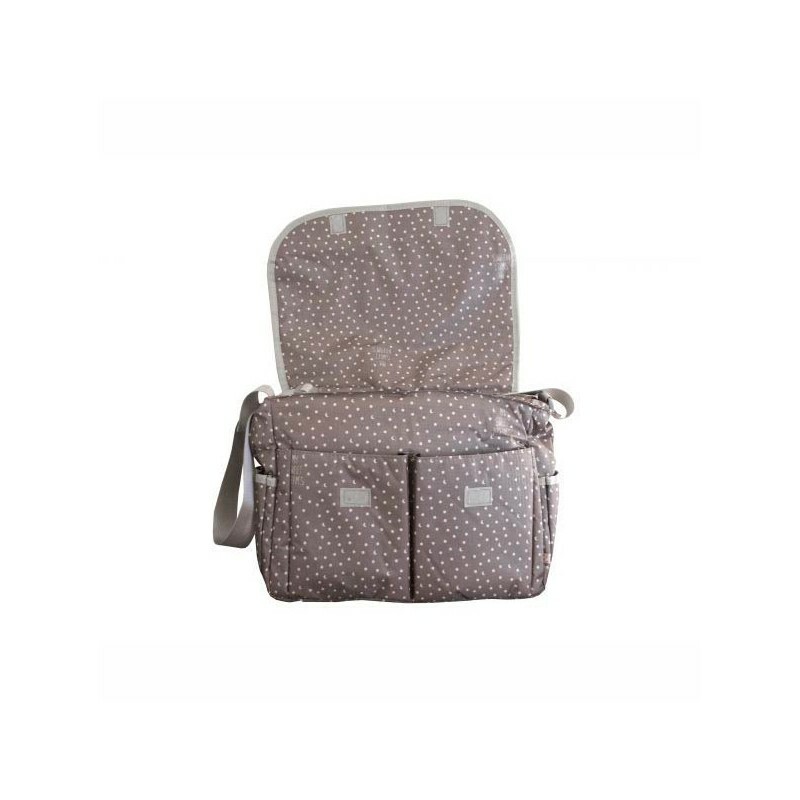 This cross-body dipaer bag is lightweight, compact and roomy. 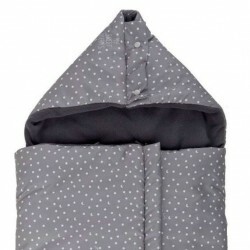 It has pockets all around de bag and a zipper pocket inside. 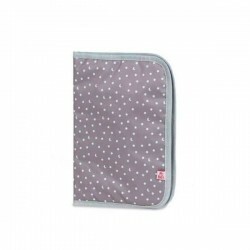 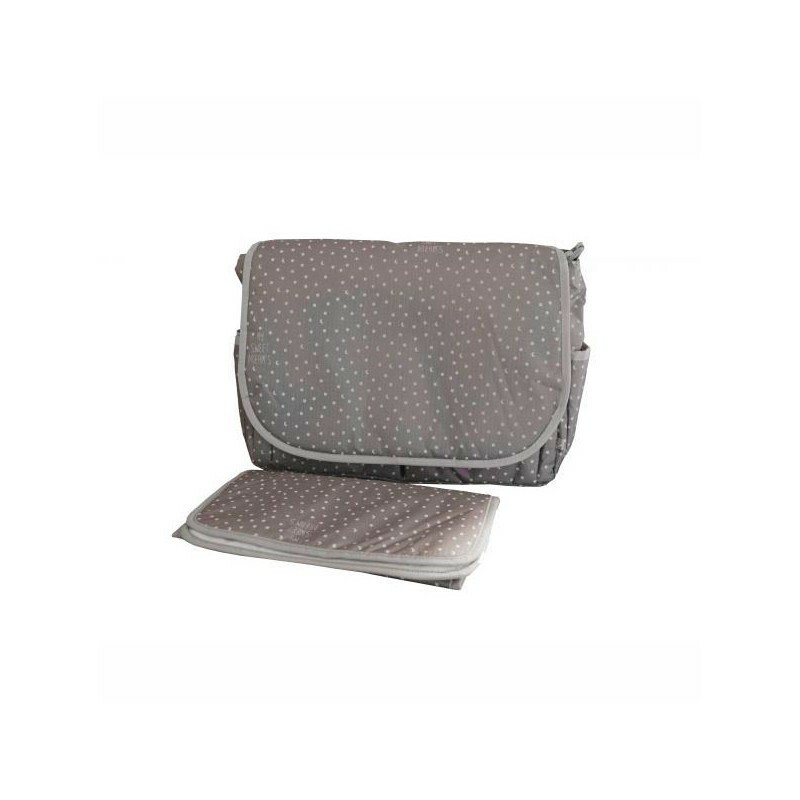 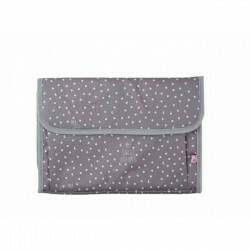 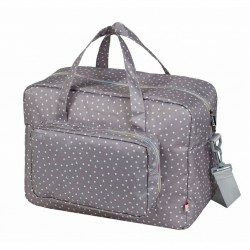 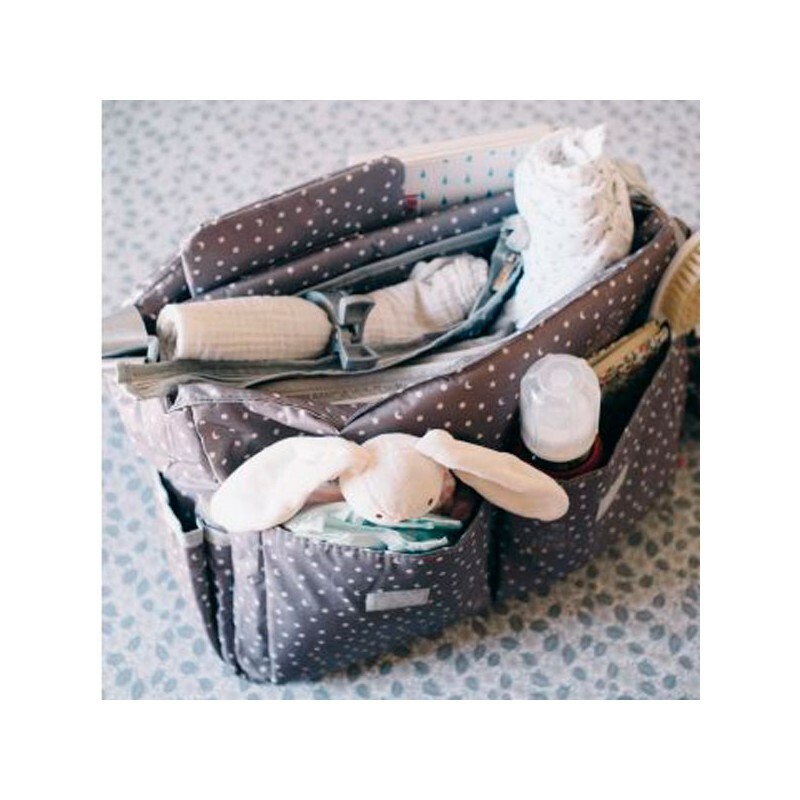 The baby messenger bag includes a matching changing mat. 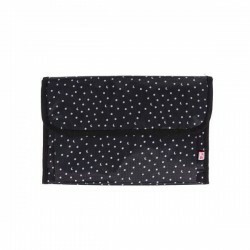 Messenger dipaer bag has a front flap. 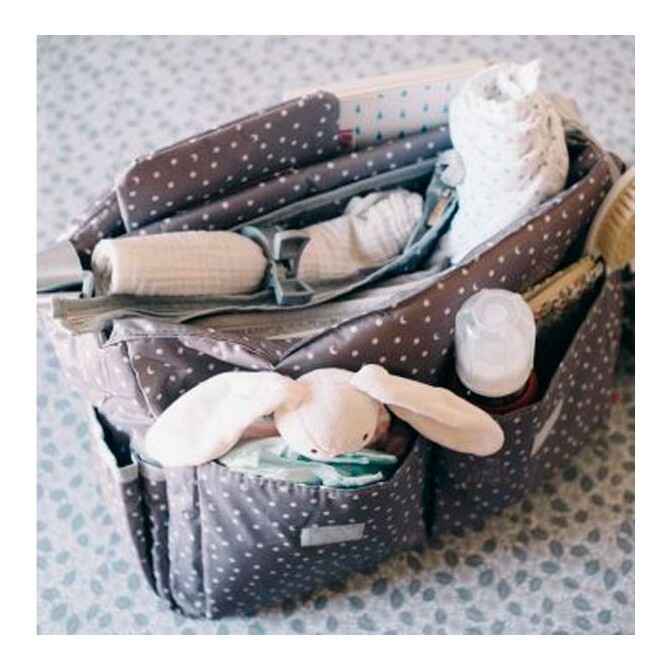 Hangs from your stroller attached with velcros.